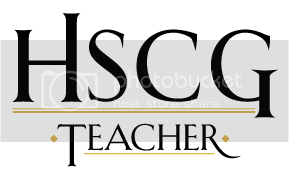 As many of you know I am working on my Master Exam Certification (through the HSCG). I had to kind of put work on hold the past four months as I was overwhelmed with show season. Now, I’m working like a crazy lady on it as my deadline fast approaches. I’ve come across this quote at various times in my life and it popped up again and it seemed appropriate for this month. As a teacher, a student, and never ending learner (more than just a student) this resonates. Especially now as I work on my Master Exam. The whole point of the exam is exactly this. It’s asking me to show/demonstrate my knowledge over a wide range of topics. 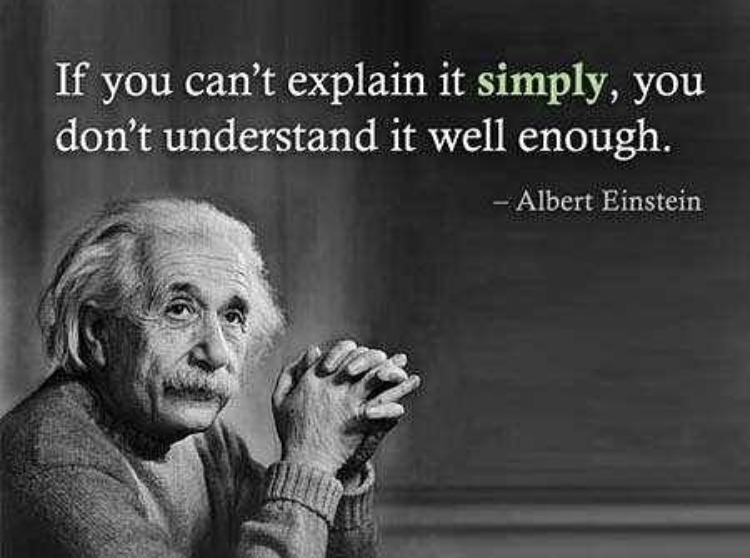 And when it comes down to it, if I can’t explain it simply, then I probably need to do more studying. I also find I have more confidence in myself when I realize that I can take many of the topics on this test and (now) explain them simply. 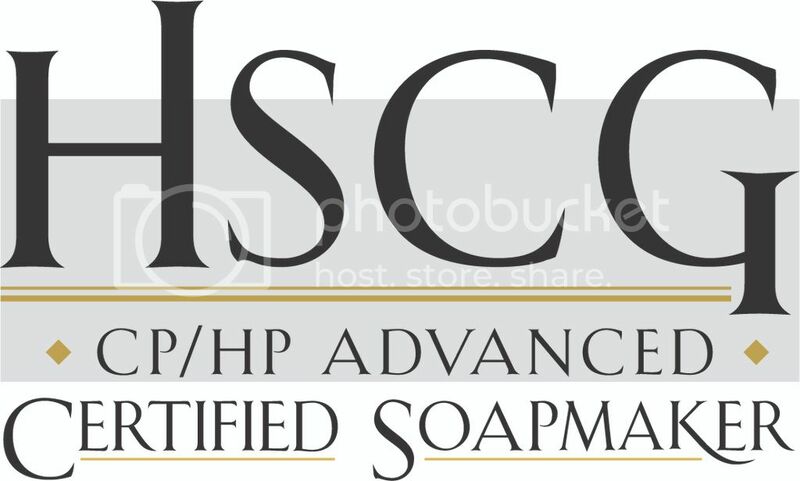 I have definitely grown as a soap maker because of this test. It’s pushing me to become more than I thought I could when it came to soap making. Let the studying continue! I’ve got more to learn yet! This entry was posted on Friday, January 25th, 2019 at 11:36 am and is filed under Inspirational Friday. You can follow any responses to this entry through the RSS 2.0 feed. You can leave a response, or trackback from your own site.